Summary: Considering the current market conditions and dynamics, NB Group suspended VB2 production to turn to threonine production. On 5 May, 2015, Shandong NB Group Co., Ltd. (NB Group) decided to suspend VB2 production line starting from that day and transferred to threonine production. 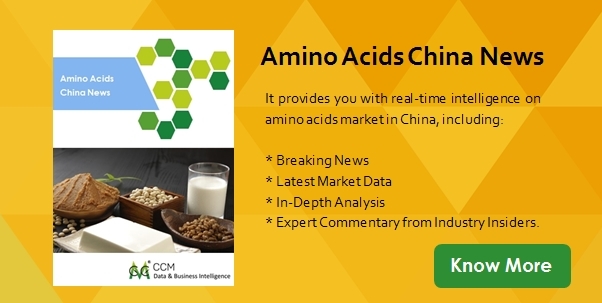 For one thing, incremental environment protection cost and decreasing supply of threonine. This drove up the market price of threonine. Its price presented a YoY growth in each single month from Jan. to April 2015, price increased by 42% in April from the same period a year earlier to reach USD2,442/t. At present, threonine manufacturers have handsome profit. The company stated a substantial increase in sales orders from domestic and overseas customers, and it was busy with orders in Q2 and started to receive orders for Q3. Its threonine capacity is about 40,000 t/a, and the factory is working at full capacity. Therefore, the company is urgent to increase capacity in a short time. For another, price downtrend of VB2. 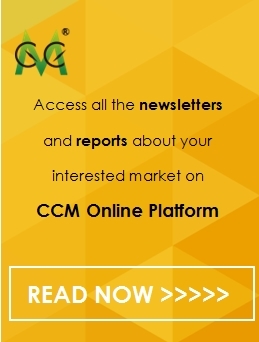 According to CCM’s investigation, the domestic market price of 80% feed grade VB2 was USD20,851/t in April, down by 25% over Jan. this year; and that of 98% food grade VB2 was USD50,547/t, down by 10% over Jan. The company transferred a 1,200 t/a VB2 production line into threonine production line. This move will not only raise the output of threonine to achieve more profits, but also may ease the price downtrend of VB2 in the future by reducing the supply. On 5 May, NB Group raised export price by 15%. On that day, the FOB Qingdao Port price of feed grade VB2 (granule) was USD20/kg, and that of feed grade VB2 (powder) was USD19.2/kg. NB group is mainly engaged in the production of choline chloride, VB2 and threonine. Among them, choline chloride is a star product of the company, with the capacity of 200,000 t/a. Since May 2006, it has invested USD98 million (RMB600 million) in the construction of VB2 and threonine, which were exported to over 70 countries and regions, such as Europe and the US, Africa.